David Okeyo has pledged to appeal after being expelled as a member of the International Association of Athletics Federations (IAAF) Council and banned from the sport for life. David Okeyo has been expelled as a member of the International Association of Athletics Federations (IAAF) Council and banned from the sport for life after the governing body's Ethics Board found him guilty of siphoning off funds from a sponsorship deal between Athletics Kenya (AK) and Nike. 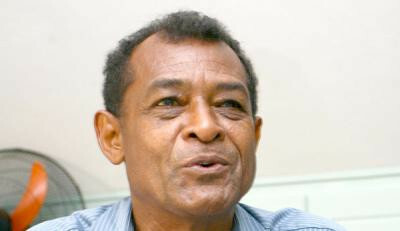 Vivian Gungaram, President of the Mauritius Athletics Association (MAA), has been appointed as an interim member of the International Association of Athletics Federations (IAAF) ruling Council, it has been revealed. International Association of Athletics Federations (IAAF) Council member David Okeyo, Athletics Kenya chairman Isaiah Kiplagat and former treasurer Joseph Kinyua have failed in their attempt to overturn their respective extensions to their 180-day provisional suspensions, it has been announced. 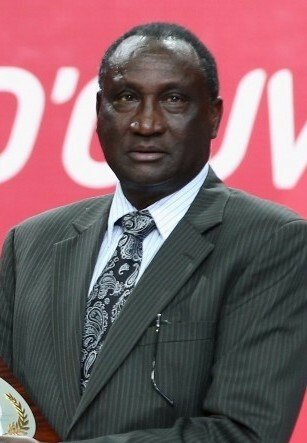 Athletics Kenya chairman Isaiah Kiplagat has been accused of accepting a gift of two motor vehicles from the Qatar Association of Athletics Federation (IAAF) when Doha was successfully bidding to host the 2019 World Championships last year. International Association of Athletics Federations (IAAF) ruling Council member David Okeyo and Athletics Kenya (AK) chairman Isaiah Kiplagat could be sanctioned next week by the IAAF Ethics Commission after allegedly misusing funds from a sponsorship deal with Nike, the body's President Sebastian Coe has said. 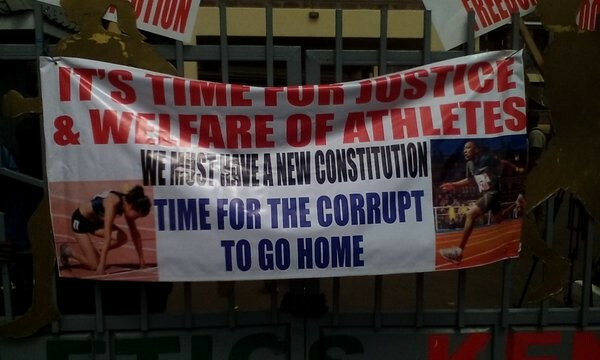 A group of athletes have stormed the headquarters of Athletics Kenya in protest at the leadership of current chairman Isaiah Kiplagat, following allegations of deep-rooted corruption within the governing body. 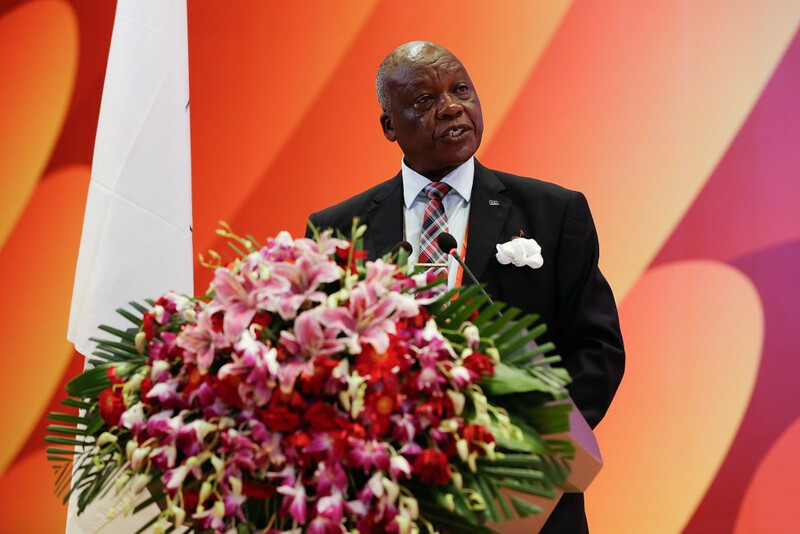 Kenya's David Okeyo, a member of the International Association of Athletics Federations (IAAF) ruling Council that voted to ban Russia, is being investigated by police in his home country after allegedly misusing funds from a sponsorship deal with Nike.